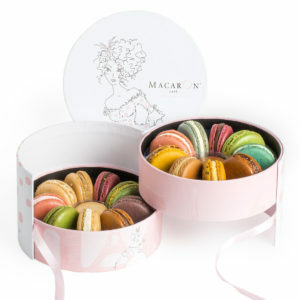 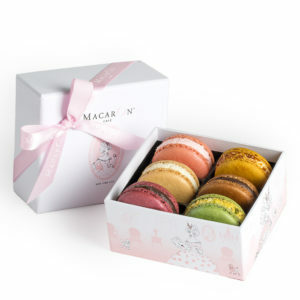 Make the Macarons that have made Macaron Cafe in New York City famous in your own home. 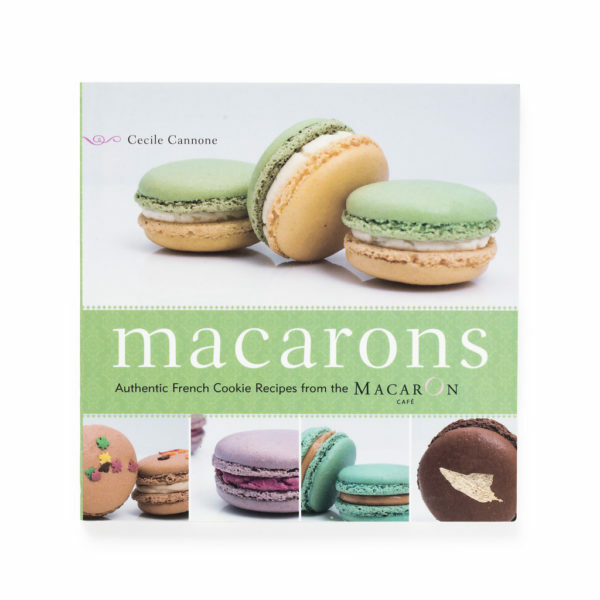 Macaron Cafe’s chef Cecile Cannone has filled this recipe book with many delicious recipes and pictures that make the art of baking Macarons achievable by anyone. 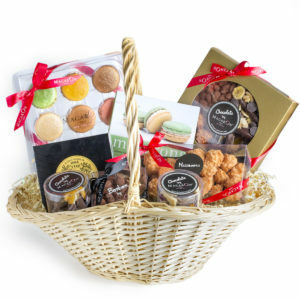 Chef Cecile has given over 20 filling recipes, ganaches, buttercreams and jams ranging from basics such as dark chocolate ganache to the more creative like pumpkin-cinnamon buttercream. 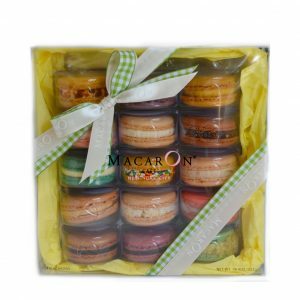 This is the perfect recipe book for bakers of all skill levels or for macaron lovers – ships free with your order of macarons.